Sometimes I find simple delight in the shortest and perhaps more obscure moments of MBLAQ’s (and specifically G.O’s) past. 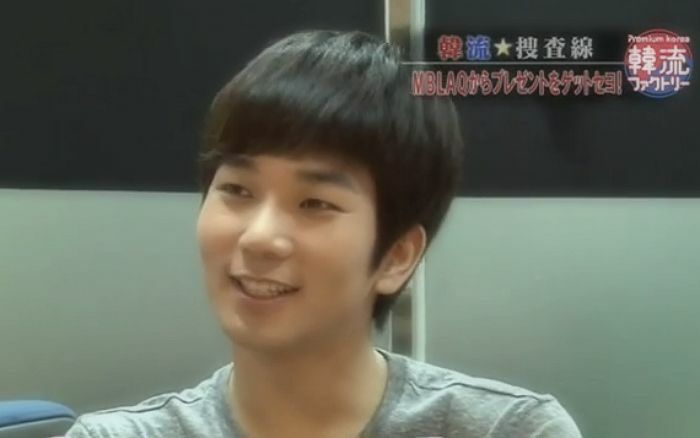 As I have mentioned before, one of the best parts of doing this countdown series to help pass the days of G.O’s military service has been being able to go back and dig into the MBLAQ archives to remember the fun, the music, and the moments. Today I am digging into the J-Files because I want to share a brief moment from September 2012 when G.O turned choreographer to help teach MBLAQ’s Baby U! choreography to the host of the Japanese show, Hallyu Factory. Even when I cannot understand a word of un-subbed MBLAQ interviews, I am still always impressed by their maturity and poise. We all know how playful and rambunctious they could be and while they often brought their sweet brand of humor to the room when being interviewed, it only added to their charm, especially G.O who is ever soft-spoken and polite. 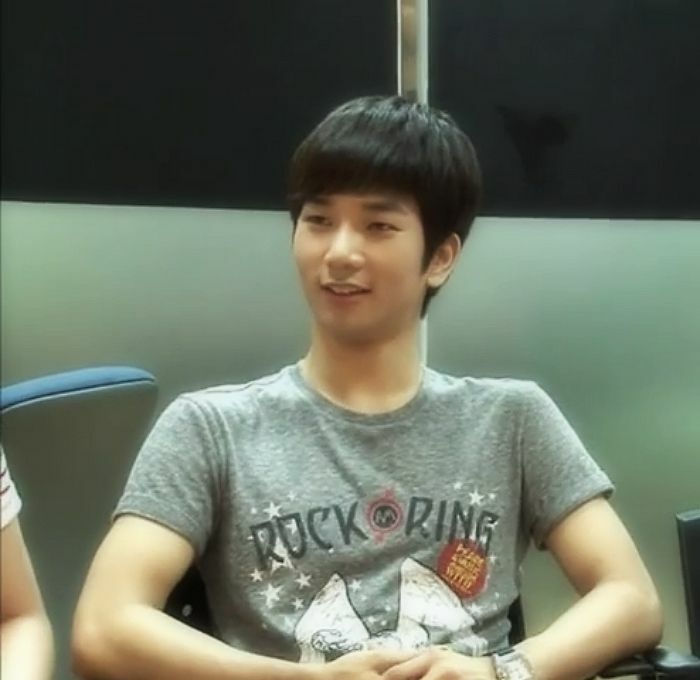 G.O is too cute and the Hallyu Factory host matches his cute with adorable. If the brief moment of G.O explaining and demonstrating the choreography was all she was given in this segment, she caught on to the Baby U! dance moves quickly with ease. Ok granted, it may not have been all that complex but I have two left feet when it comes to dance so even the simplest moves would trip me up. And hello! She got to dance with MBLAQ!! Kudos to the cute host and big applause (of course) to her patient instructor! 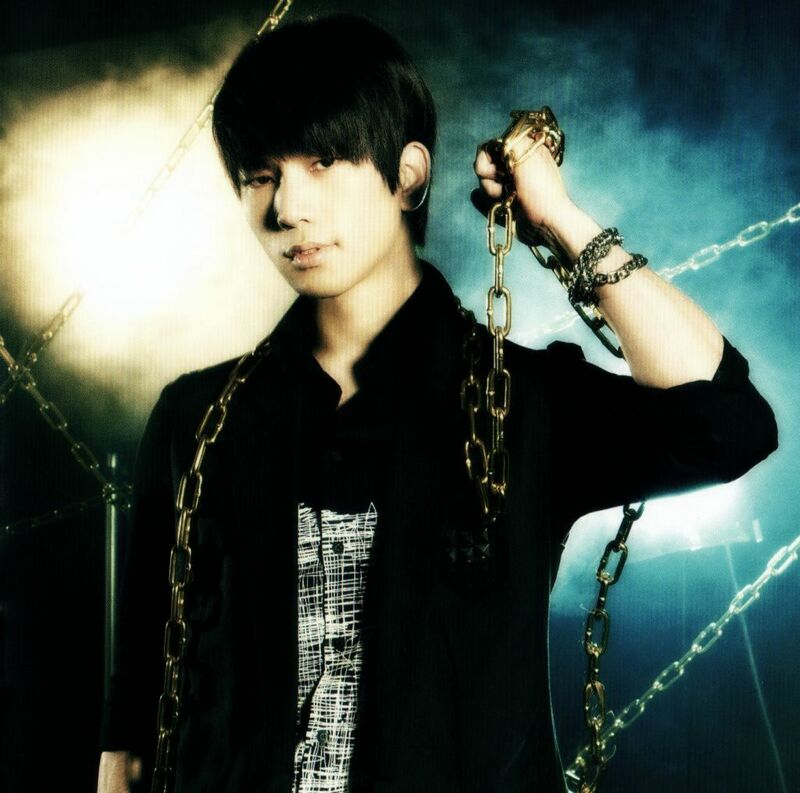 Categories: G.O Military Discharge, MBLAQ Musings, The G.O Files | Tags: G.O, G.O Dancer, G.O Interview, G.O on Japanese Television, Hallyu Factory, 정병희, 지오, Jung Byung Hee, Jung Byung Hee images, MBLAQ Choreography, MBLAQ G.O, MBLAQ G.O Dancer, MBLAQ G.O images, MBLAQ G.O Interview, MBLAQ Japanese Singles | Permalink.